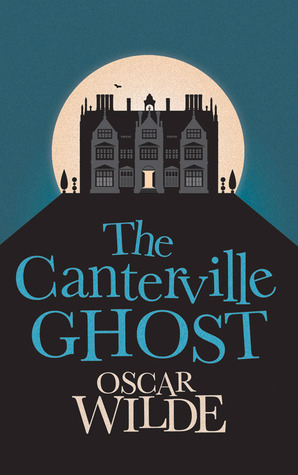 I’ve read some of Wilde’s other work, and in general I like it more than this; the first story, ‘The Canterville Ghost’, is kind of funny, making a comedy out of a ghost story, and some of it is genuinely funny. The second and third stories in this little collection, though, were more disappointing: ‘Lord Arthur Savile’s Crime’ seems a pretty standard exercise in a story of self-fulfilling prophecy, and ‘The Sphinx Without A Secret’ was just kind of bloodless. Still, Wilde’s writing is always good, which kept the mediocre level of plotting from being just boring. ‘The Canterville Ghost’ is the best of the three, I think. I remember adoring Wilde’s short fiction when I was 19 and upon re-reading it at least a decade later wondering why on Earth I had; The Canterville Ghost was the exception, amusing me both times round. It’s a gamble. There’s some I’ve regretted too. I’m sure there’s some like that for me, too. And the other way round — stuff I appreciate more as an adult.